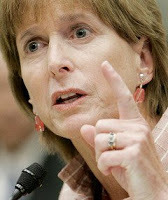 Christine Whitman Archives - Joe.My.God. 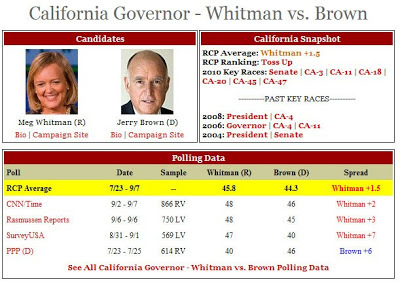 Polling averages are calling the Whitman-Brown race a toss-up at the moment. This despite Whitman’s campaign expenditures in the tens of millions and Brown’s in the tens of dollars. Obviously this race may be the most important for LGBT folks nationwide, should Whitman prevail and be allowed to defend Proposition 8.